A devastating cyber attack exposes the names and locations of active MI7 agents, forcing agency boss Pegasus to reinstate retired operatives. 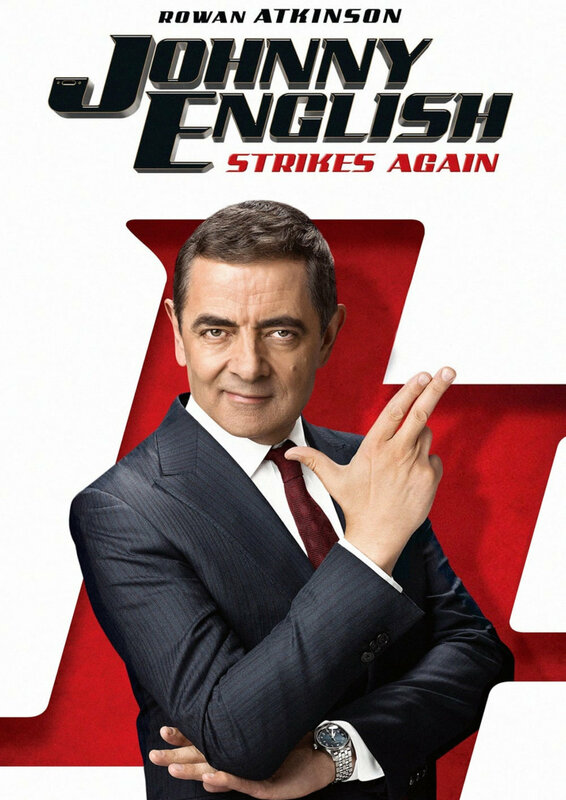 Johnny English and former sidekick Bough answer the call to arms and begin their haphazard investigation into the source of the skulduggery. In the process, English meets a beautiful yet deadly Russian spy called Ophelia, who has been ordered to kill her British rival. Thankfully, she doesn't fulfil her mission.